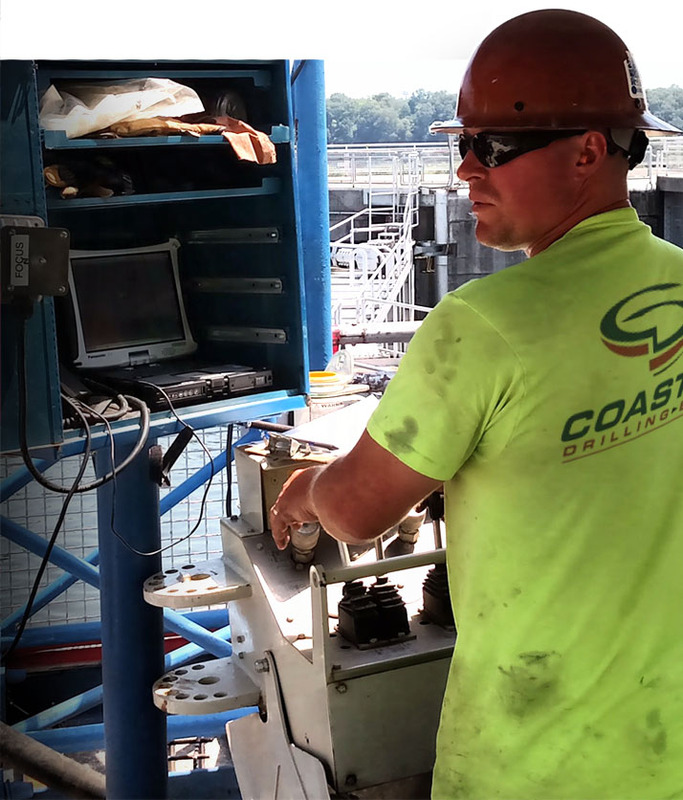 Coastal Drilling East, a member of the Shaft Drillers International family of companies, is the industry’s leading geotechnical construction company. Collaboration and experience are trademarks of Coastal Drilling East crews on job sites nationwide. Our clients benefit from Coastal’s decades of dedication to delivering the very best in the fields of deep foundation and ground improvement. Advances in drilling techniques, introduced exclusively for the installation of micropiles and anchors, have also guided CDE in its continued development of high-precision optical directional drilling technology. 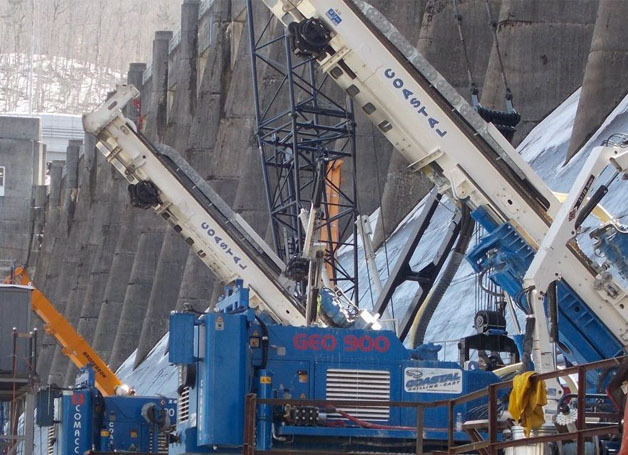 Additional ground stabilization work, including grouting, soil nails and other shoring methods, have resulted in extensive development of specialized drill rigs for limited access and low overhead applications that are only delivered by CDE. The depth of our problem solving extends beyond the most challenging ground conditions. Highly skilled engineers and qualified field personnel with industry leading knowledge, ensure accurate analysis, swift response and onsite performance and that is what clients have come to expect from an industry leader like CDE. With an expansive reach, Coastal Drilling East crews can be found on jobsites, big and small, from coast to coast. Collective experience and capabilities make CDE the name to trust in geotechnical construction. When it comes to geotechnical construction, ground improvements, or general questions about CDE, SDI or the broad spectrum of services available through our family of companies, our knowledgeable staff is always ready to discuss your specific needs. Ask today. Looking to join a global leader in geotechnical construction? Coastal Drilling East is always looking for career-minded, energetic individuals to join our team.